Creating persuasive and effective copy for website, search and marketing. There are so many great uses for online content today—websites, social media, blogging, newsletters and emails. Tailoring content to each format, while staying on message, is a continuous challenge. We provide our clients with the materials they need for online success, whether that’s expert blog posts, content marketing articles, marketing copy for campaigns, or social media interactions. We can adopt your established voice or develop a new one for you that reflects the character of your business or organization. 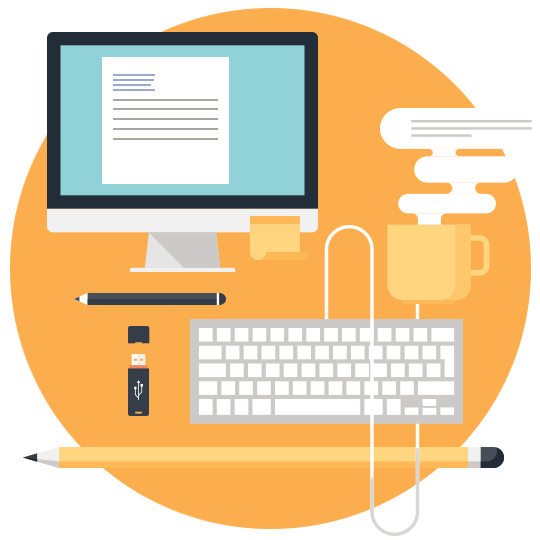 We’re flexible—writing for B2B, B2C and specialty audiences and industries. Whether you are an entrepreneur, small business, or Fortune 500—we’ll develop the right words for your needs. Contact us—we’d love to talk.